The photovoltaic tiles distributed by heliosolaire offer the same efficiency as the photovoltaic panels while allowing a total integration with the roof for a more discreet aesthetics. 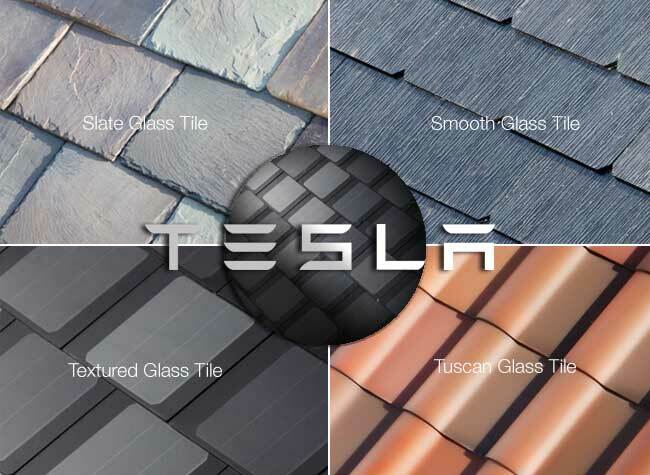 Solar Roof complements your home’s architecture while turning sunlight into electricity. 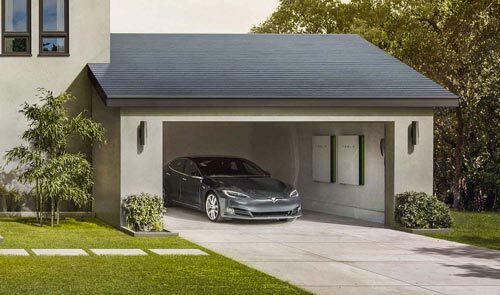 With an integrated Powerwall battery, energy collected during the day is stored and made available any time, effectively turning your home into a personal utility. 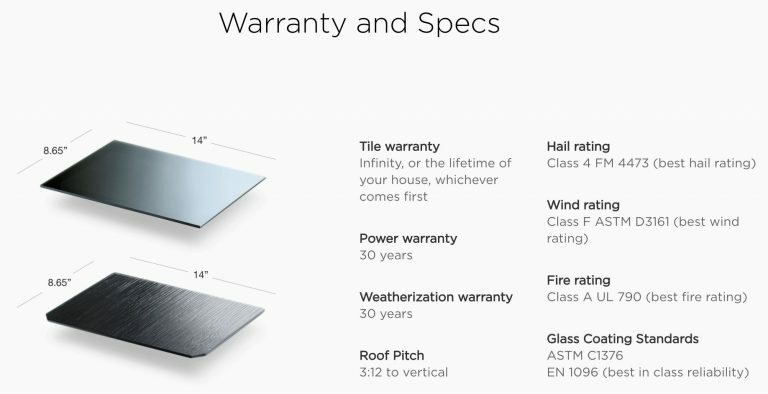 Glass solar tiles are so durable they are warrantied for the lifetime of your house, or infinity, whichever comes first. Enter your address below to get started. In addition, you can benefit from the same financial aid as for the panels. The photovoltaic tiles guarantee total integration with the roof for a more discreet aesthetics. Customize the amount of electricity your Solar Roof produces to fit your energy needs. This feature is made possible by using two types of glass tile, solar tile and non-solar tile. Both appear the same from street level. The principle of operation of photovoltaic tiles is the same as for solar panels: a photovoltaic cell captures and absorbs the rays of the sun and then converts them into electricity thanks to the properties of its semiconductor material: silicon. Watch our hail test video below to see how we take durability to a whole new level.